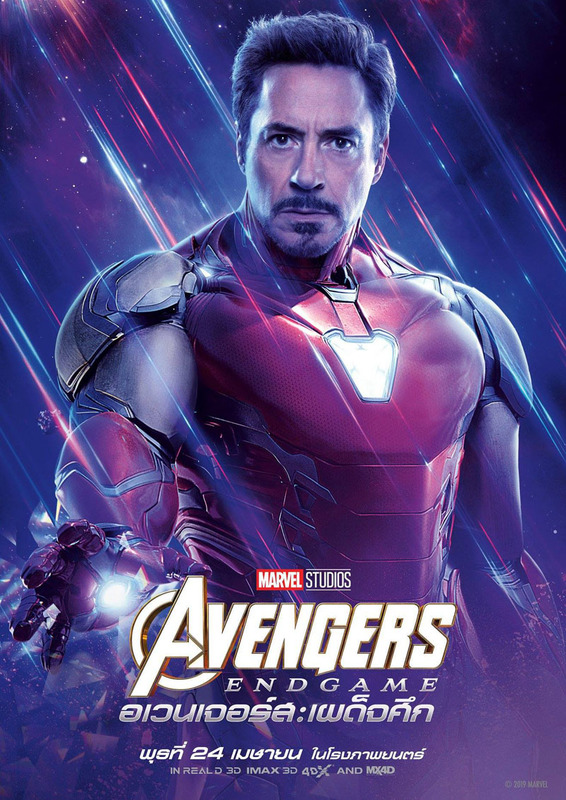 Marvel Studios have pressed the accelerator for Avengers: Endgame marketing in the last week. A new promo banner for the epic finale’s Chinese premiere has made its way online. 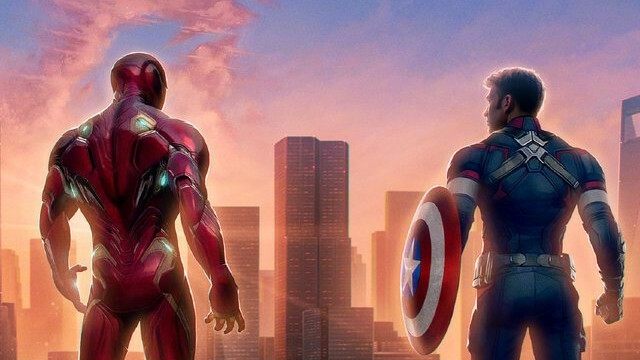 From left to right, the poster includes Hawkeye, Thor, Iron Man, Captain America, and Ant-Man standing along the Shanghai skyline. The logo for Earth’s Mighties Heroes silhouettes above the city in the form of a faint cloud. Check it out in the gallery below (via Marvel Studios’ Weibo page)!